Istanbul Plant is the admiral ship of the group with 12 000 m² of closed area in a 60 000 m² of open area. An additional 10 000 m² of plant is under construction and will operate in November 2012. There are 200 technicians and highly skilled experienced workers of long working history in Metal Yapı. 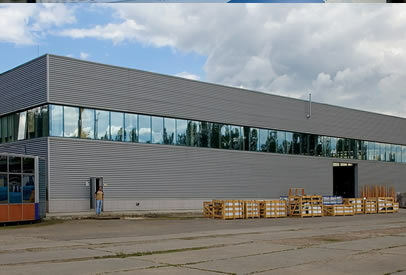 The second factory is in Kiev mainly established to meet the local demand in the most rapid way and thus became the fastest and the most efficient factory of the region. The factory has 1600 m² of closed area in an open area of 7000 m². 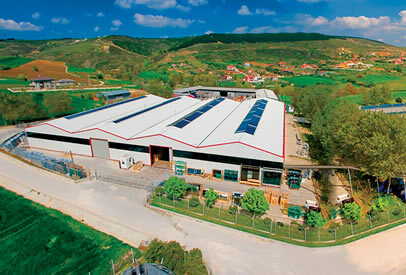 A second factory building of 3000 m² closed area has been purchased and will be operating in 2013. There are 40 highly skilled local workers in addition to core technical staff sent from Turkey.